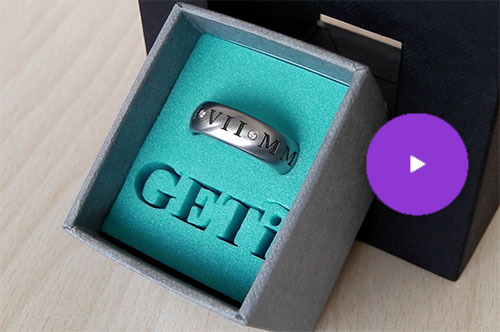 Manufacturers of bespoke and standard Titanium and Black Zirconium rings and cufflinks also offering a laser engraving service and laser engraving and welding machinery sales. 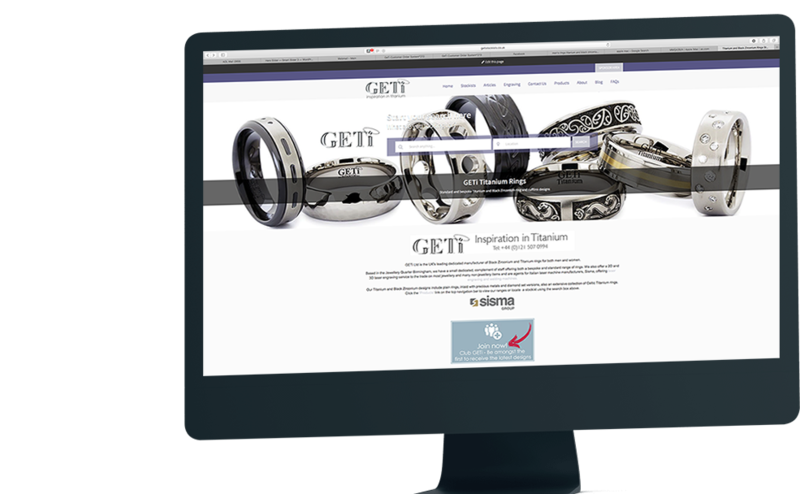 Search for a stockist of GETi Titanium Rings near you. 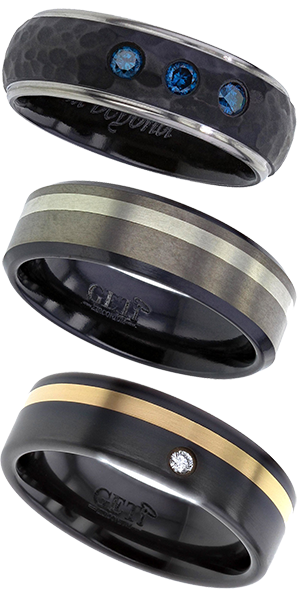 The UKs largest dedicated manufacturer of Titanium and Black Zirconium Rings. 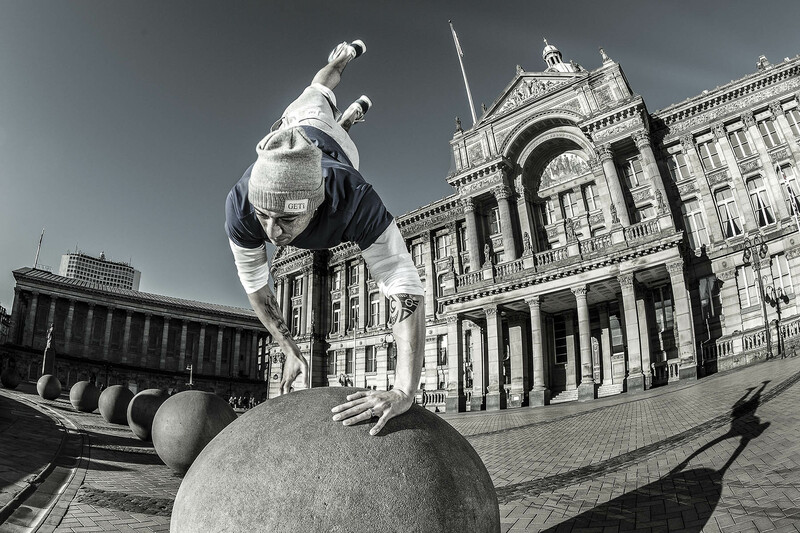 Based in the Jewellery Quarter Birmingham, we have a small dedicated, complement of staff offering both a bespoke and standard range of rings. 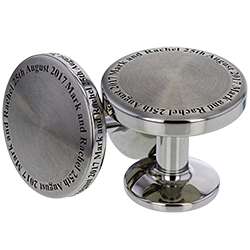 We also offer a 2D and 3D laser engraving service to the trade and public on most jewellery and many non-jewellery items. 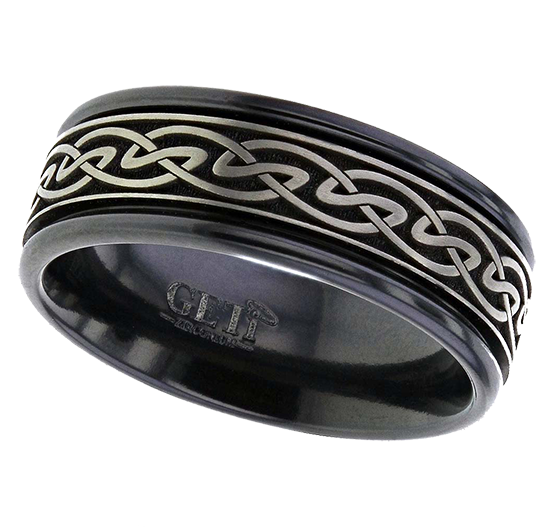 Our Titanium and Black Zirconium designs include plain rings, inlaid with precious metals and diamond set versions, also an extensive collection of Wood inlay and Celtic Titanium rings. 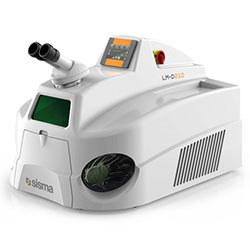 UK agents for Sisma laser engraving and desktop laser welders. 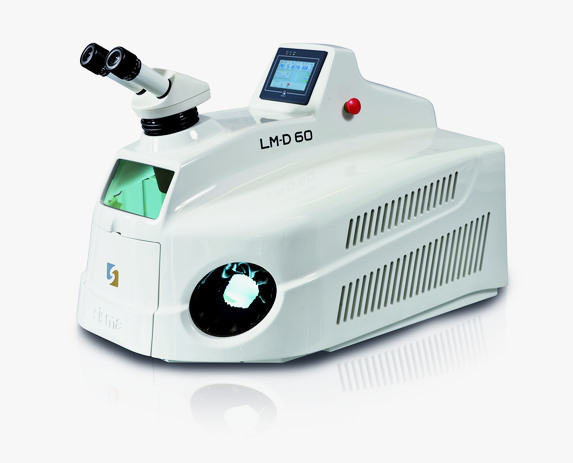 High precision Nd:Yag manual welding system with wide working area; high peak power, ease of use, reduced maintenance and long lamp duration are some of its characteristics, together with a new ergonomic design which makes the LM-D comfortable and simple to use. 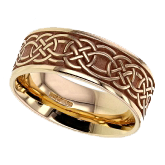 "We've been stocking GETi rings for over 10 years now and have always found the service, reliability and quality first rate. 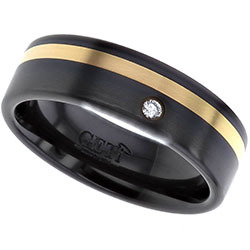 Their ranges compliment our other stock really well and have helped gain more sales in other areas"
Black Zirconium rings, Cufflinks and Laser Engraving too! 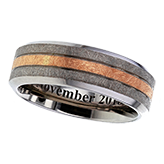 We also make rings in Black Zirconium and precision made cufflinks with a full laser engraving personalisation service along with sales of Sisma laser welding and engraving machinery. 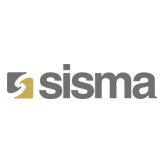 100% British made Jewellery products. 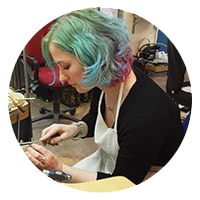 The Guild of Jewellery Designers is an organisation set up to help and support jewellery designer/makes of all levels and offers discounts from major jewellery industry Supplier Partners, PPL insurance, networking and sales opportunities. 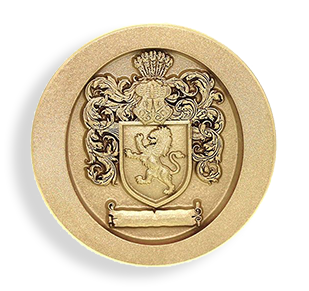 Our primary goal is to create exceptional quality jewellery and offer an exemplary, reliable service; we think we've nailed it! 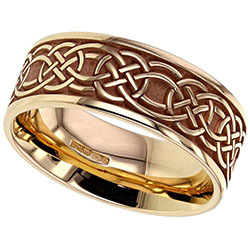 Our Titanium and Black Zirconium designs include plain rings, inlaid with precious metals and diamond set versions, also an extensive collection of Celtic Titanium rings. High precision Nd:Yag welding system; easy to use, reduced maintenance and long lamp lifetime are some of the characteristics of this machine combined with a soft and attractive design. A small machine that delivers professional results aimed specifically for the jewellery repair and manufacturing market meeting the demanding work needs of the busy jeweller, easy to setup, move, use and maintain.